We also offer maintenance and technical support to all brands of security systems. No project is too small or too complicated for the experts of BHO Security Systems And Cameras. Security systems is what we do, and we like to think we do it the best in New York. Our goal is to education and support you in increasing the safety within your facility. Security system planning is a process that builds on a series of progressive steps starting with an effective assessment of security risk. Risk analysis identifies project requirements and conceptual security system design. BHO Security Systems And Cameras have the experience to supply and install the right security system for you. With the proper license and permits, including qualified technicians to service any security system in Manhattan NY. 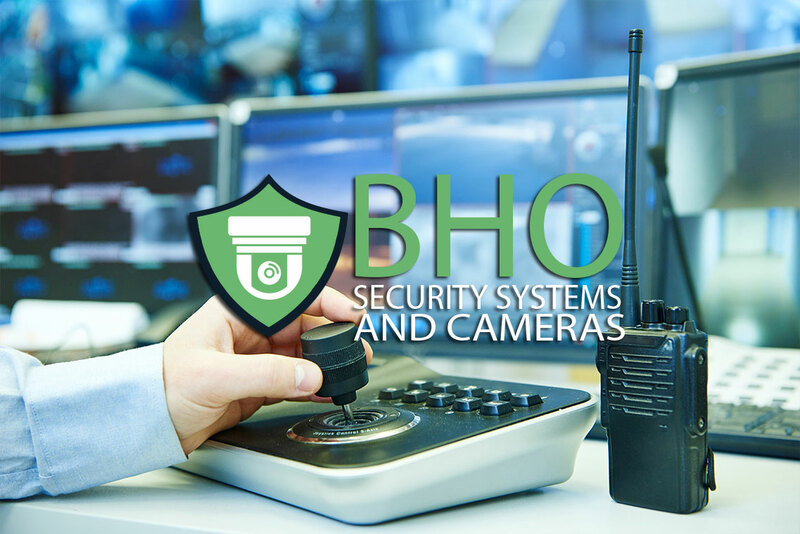 The security Consultants of BHO Security Systems And Cameras provide security solutions for a range of disciplines and environments, helping you navigate the evolving security landscape. Each professional security consultant in New York is skilled, ethical, and focused on the best interests of your business, organization or agency.